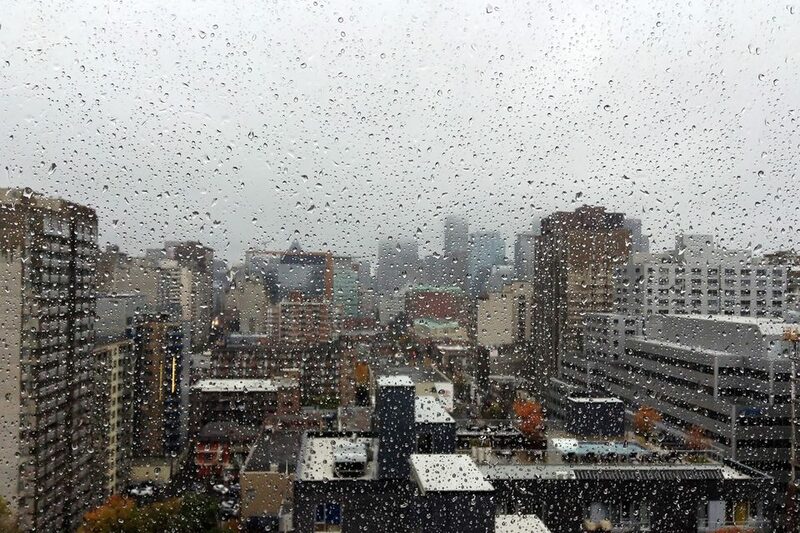 Rosedale is an upscale residential neighborhood in Toronto and is renowned for being a fashionable area of the city. The district is home to the wealthiest and most prominent citizens of the metropolis. This posh borough offers an absolute lifestyle to its inhabitants in a natural environment with beautiful parklands and flowered streets. Close to Toronto's major business, entertainment and shopping districts, Rosedale is a little haven to discover. Situated in the heart of Old Toronto, the Distillery District is a wonderful place dedicated to pedestrians. Overflowed with little trendy shops, fashionable bars offering local and original beers. 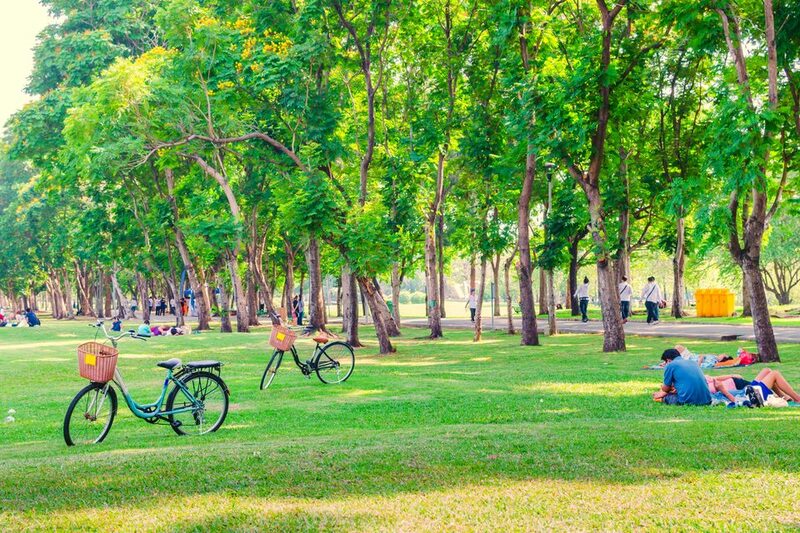 This lovely district is an exceptional destination to spend few hours to go for a stroll. 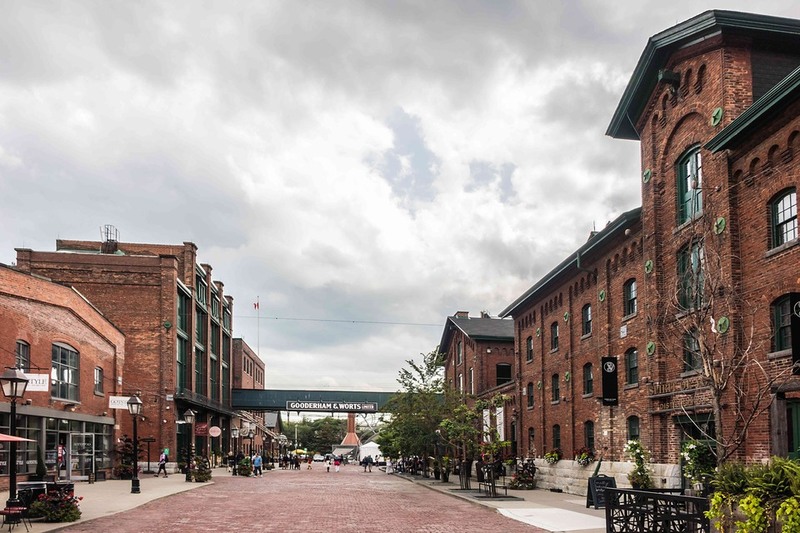 Registered as a National Historic Site, the historic Distillery District is a picturesque spot due to its paved laneways and Victorian style buildings. The neighbourhood was the first distillery of Toronto and produced half of the total spirit production of Ontario in the 1870s. Nowadays, it is home to high-end shops, art galleries and upscale restaurants. It also welcomes the Christmas market during the Christmas period, and therefore becomes a magic place. 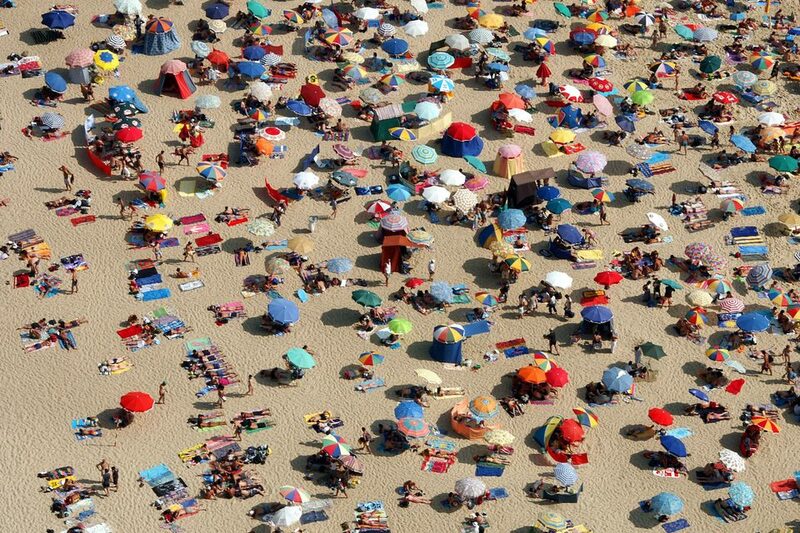 The Kensington market is really different from the St Lawrence. This one is much more vintage, with hipster and hippie styles. Therefore, Kensington market offers countless little products from older times, from clothing to housing interior deco, in a Bohemian mood. This must-see attraction is a nice place to stroll. 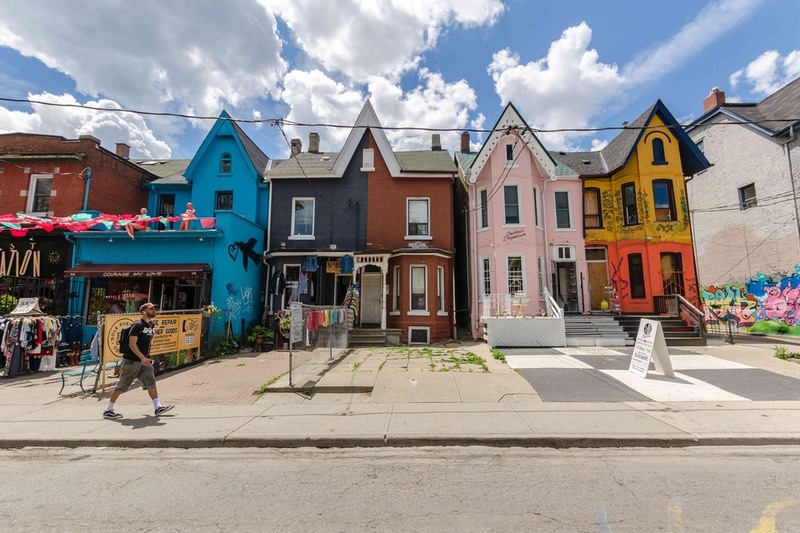 Besides, the neighbourhood is famous for its exceptional street arts and its original boutiques of all kinds: thrift shops, groceries, cheese shops, bars and creperies. 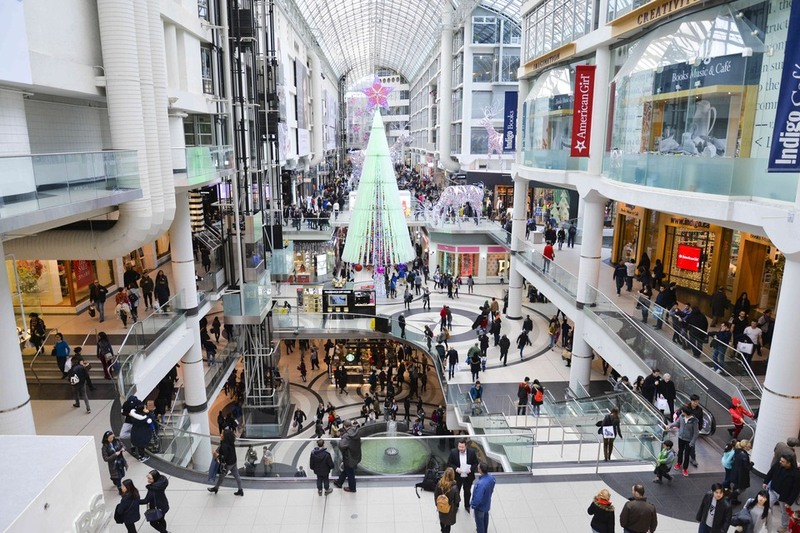 Situated in Downtown Toronto, the Eaton Center is an unmissable attraction. Gathering more than 250 retailers in fashion, furniture and electronics, it will satisfy everyone's taste. This huge mall, which is the largest of Downtown, is home to high-end boutiques, from any American chain stores, and upscale restaurants.